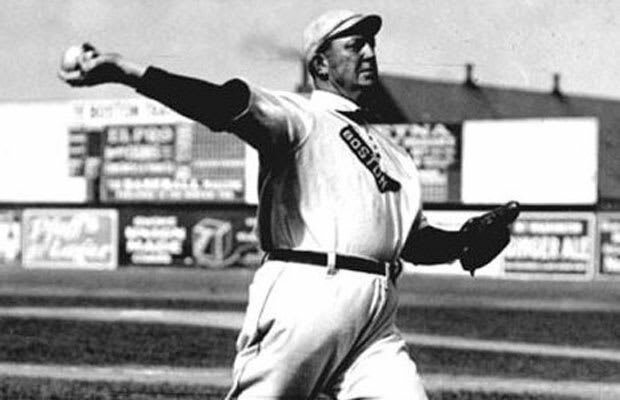 Although, Young's record will never be broken simply because of the combination of durability and volume of innings pitched that modern pitchers simply don't have; it's equally true that he padded his stats because of a lack of both African-American opponents and the fact that he played in the dead ball era. He certainly lost a lot of games too, but to win that many times you have to be able to feast on inferior opponents. Young did that better than anyone, compiling almost 100 more wins than the next closest pitcher on the list.